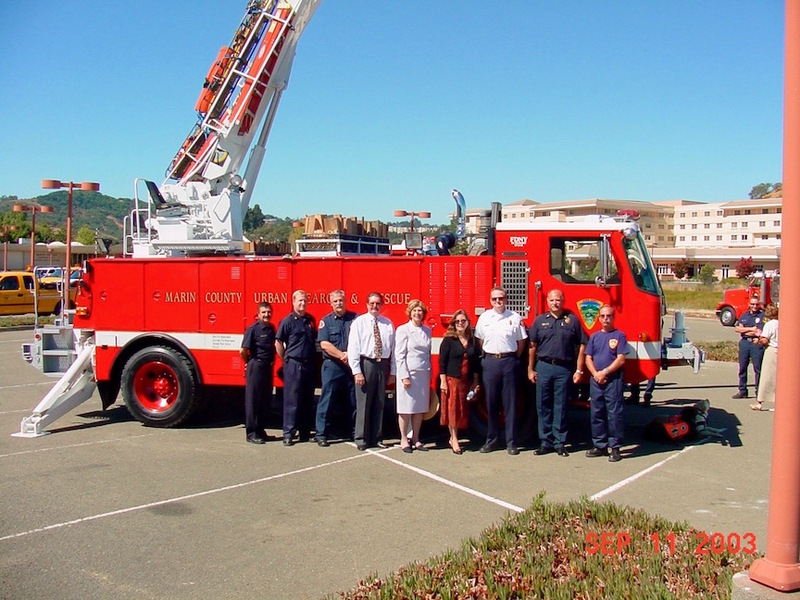 Corte Madera Volunteer Fire Department Ltd.
Forster, Jack William, Corte Madera Volunteer FD Ltd.
Kelly, Harold - Assistant Chief, Corte Madera VFD Ltd.
Nelson, Franklin Lars - Chief Corte Madera VFD Ltd.
Bunker, Fred - Division Chief Sausalito FD, retired. Goodson, Carl - Battalion Chief, Santa Rosa FD, retired. Story and more images coming soon. A photo taken on September 11, 2003 at the Marin Center. (l-r) ______; Chief Jeff Meston, Novato FPD; _________; ________; Supervisor Cynthia Murray, County of Marin; Marie Gaynor Murphy, P.G. 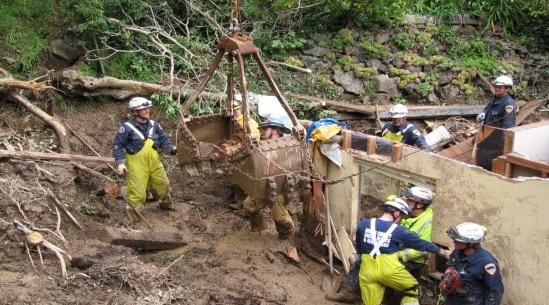 & E.; ________; Chief Ken Massucco, Marin County FD; BC Ed Mestre, Marin County FD. 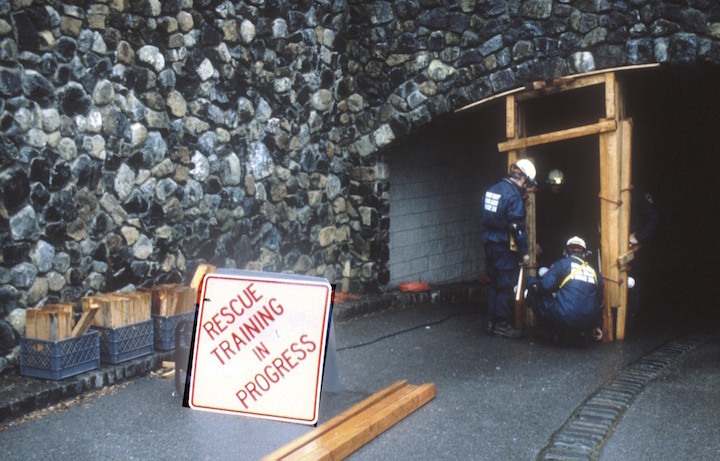 Photo courtesy of Marin USAR. 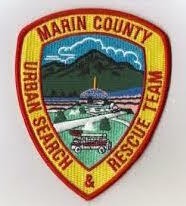 USAR Training in West Marin. Photo courtesy of Tom Forster.